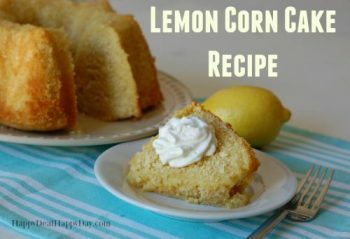 Easy Lemon Corn Cake Recipe | Happy Deal - Happy Day! I recently finished reading book 3 in the Striking a Match book series by Tracie Peterson. Books 1 & 2 were great and I’ll honestly be sad when I finish the series. Tracie Peterson is one of my favorite authors of clean romance novels that are usually set in a historical time period. 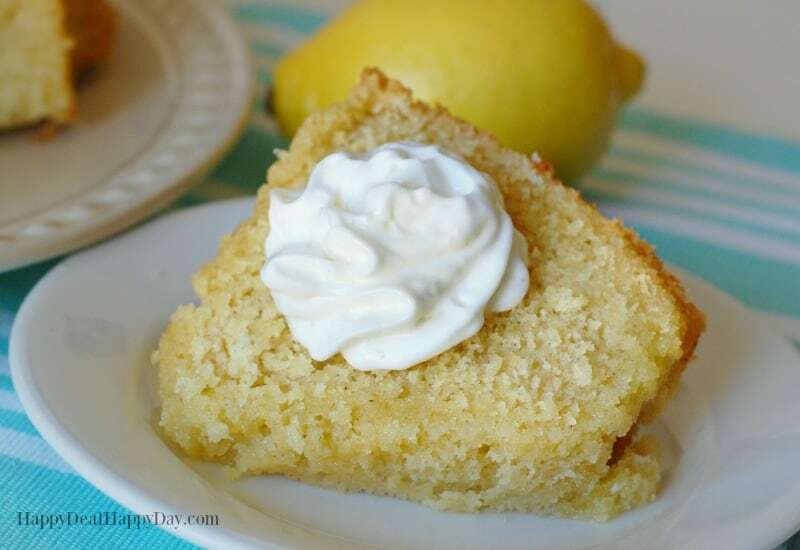 At the end of book 2, Hearts Aglow, there is a recipe for one of the desserts that was mentioned in the book – Lemon Corn Cake. It sounded so super yummy to me that I just had to try it and share it with you! As you can see by the ingredients, this is not a calorie friendly, low dairy, gluten free recipe. 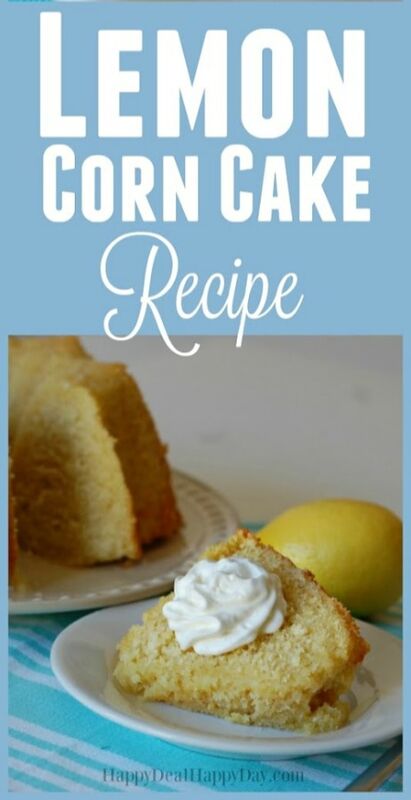 This is just a make-from-scratch, high in sugar and fat, delicious lemon corn dessert cake that is worth every bite! Heat oven to 325°F. 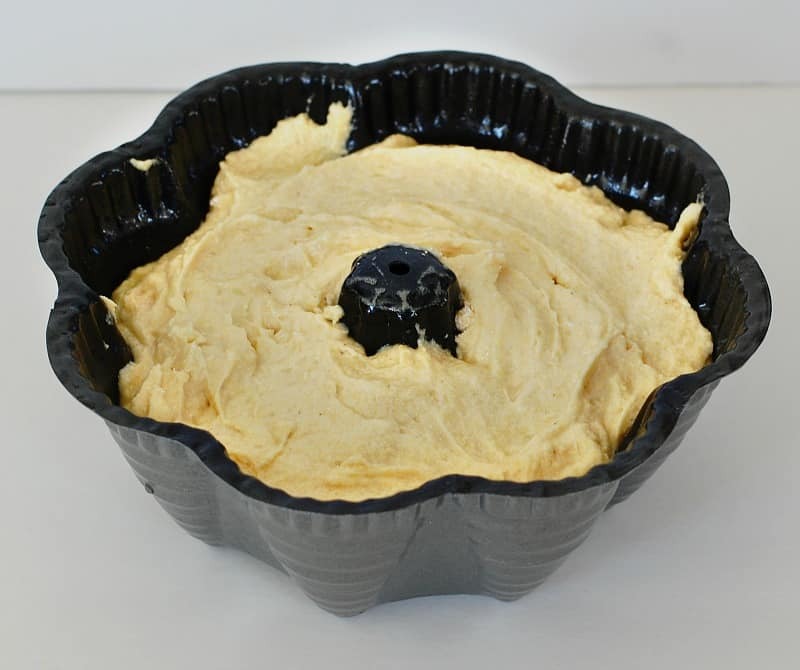 Grease and flour a 9X13 or Bundt cake pan. Sift together flour, cornmeal, baking powder, soda, and salt. Set aside. 3. 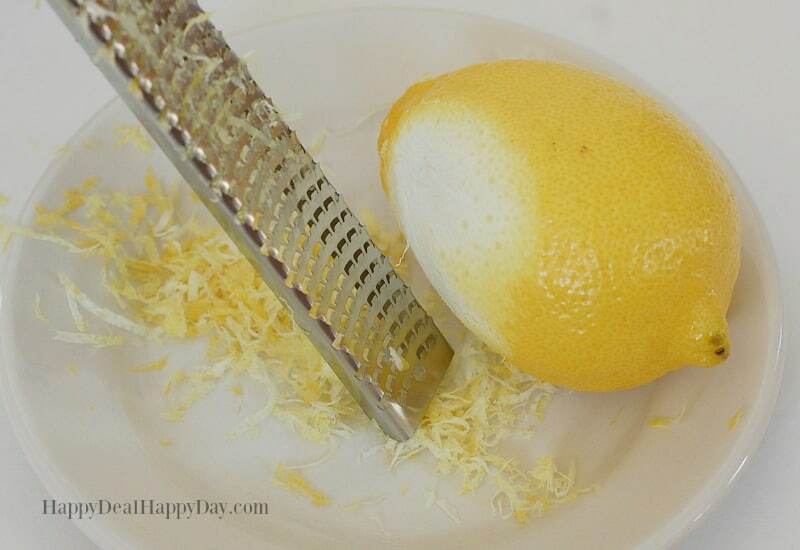 Zest your lemon until you get 1 tablespoon. I have this Chef Essentialz zester that is very sharp – be careful not to zest your own skin! Add that to your creamed butter and sugar. 4. 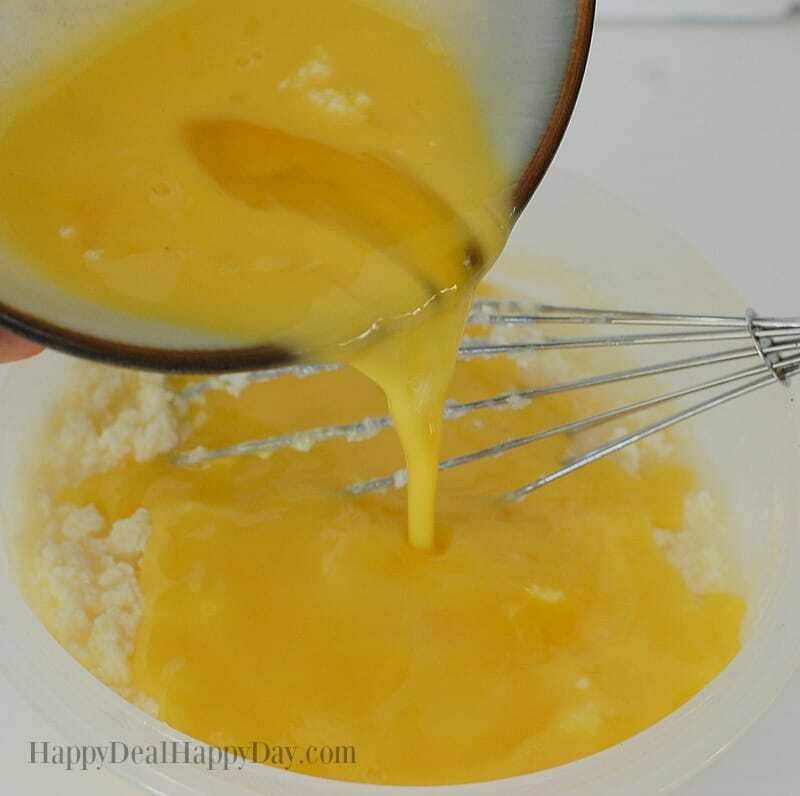 Add your lemon juice and mix together until smooth. 5. Beat 4 eggs and add to the mixture. 6. Blend in flour mixture and buttermilk until batter is sooth. Pour into pan. Bake 1 hour at 325°. 7. For the glaze, mix powdered sugar and lemon juicy and brush or drizzle onto warm cake. Let cool and serve with vanilla ice cream or whipped cream! In a separate bowl, beat butter and sugar until creamy. 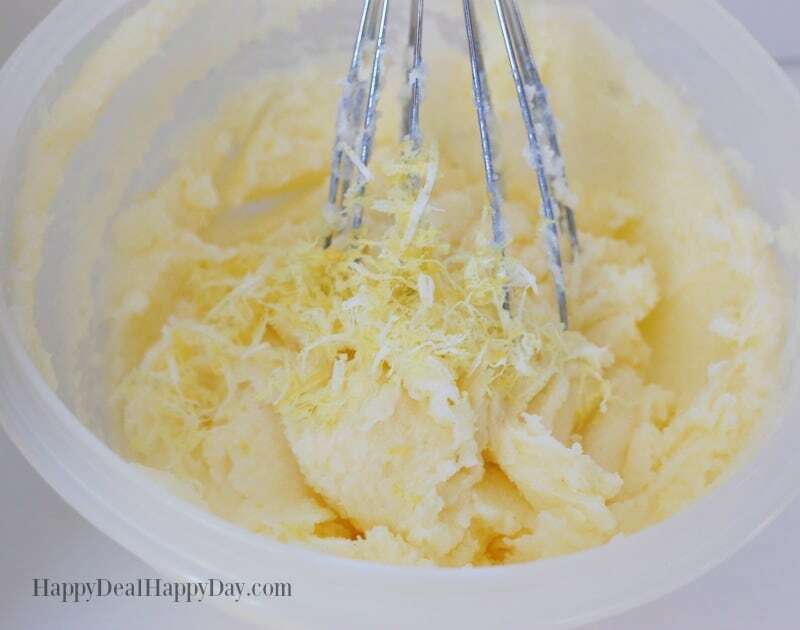 Zest your lemon until you get 1 tablespoon. Add that to your creamed butter and sugar. Add your lemon juice and mix together until smooth. Beat 4 eggs and add to the mixture. 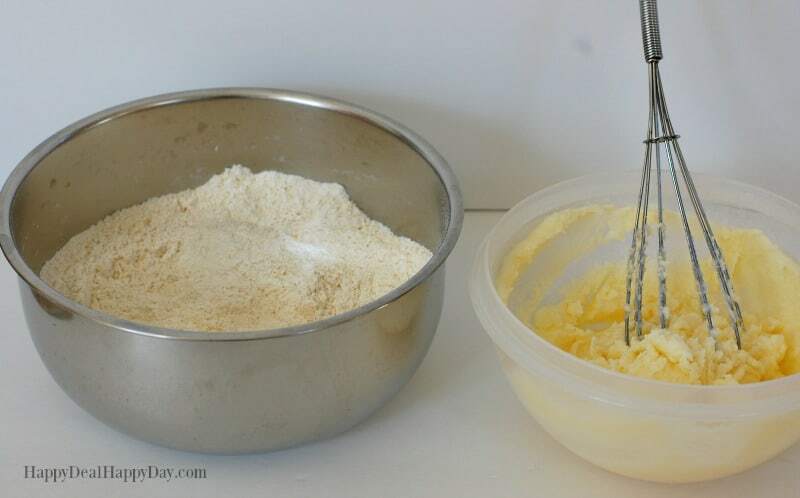 Blend in flour mixture and buttermilk until batter is sooth. Pour into pan. Bake 1 hour at 325°. For the glaze, mix powdered sugar and lemon juicy and brush or drizzle onto warm cake. Let cool and serve with vanilla ice cream or whipped cream! Looking for more yummy sweet corn delicious-ness? 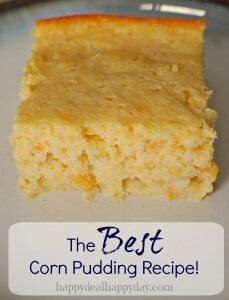 Then you gotta try the sweetest & BEST corn pudding recipe OVER HERE! My daughter will go crazy for this recipe! 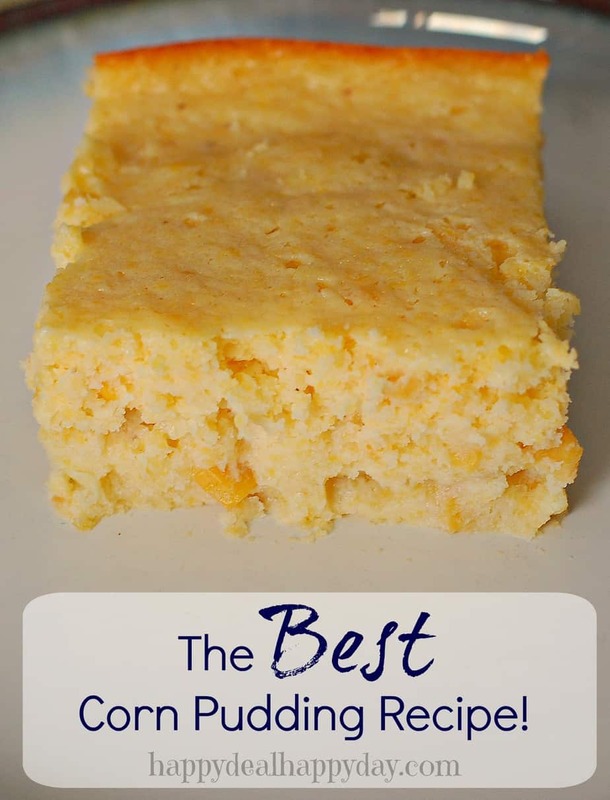 She loves corn bread so she’d love this! I love how the ingredients are simple, too. It’s definitely something that we can make in the kitchen together!